Absolute Concrete manufactures a range of pre cast concrete roading safety accessories. 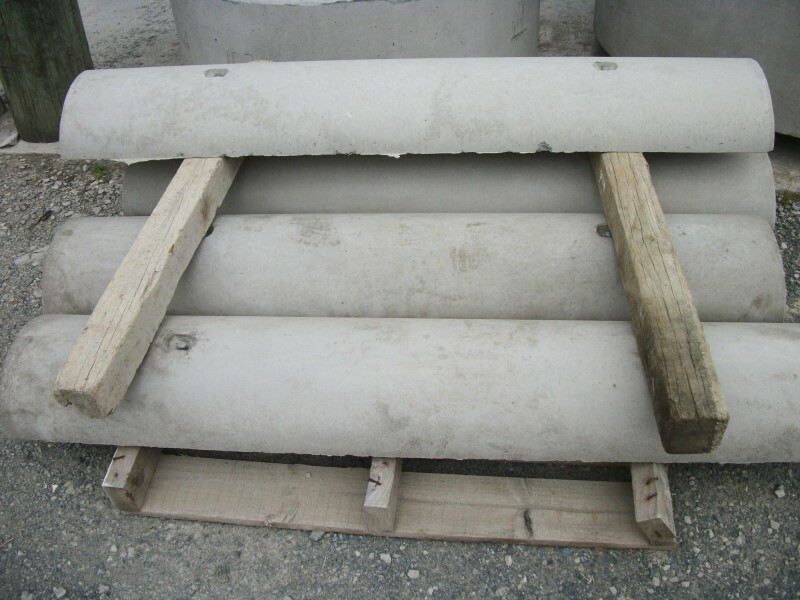 Pre Cast Judder Bars are a proven and safe way to reduce traffic speed. They are available in various lengths and are suitable for heavy duty or light duty vehicular traffic. They are steam cured and ready to go as soon as they are stacked in the yard. parking lots, and gas stations. 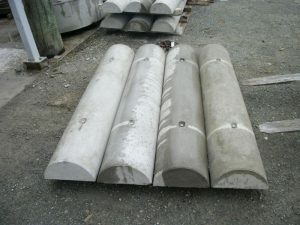 Creating a safe and harmonious environment..
for high durability. Marine options are also available on request.